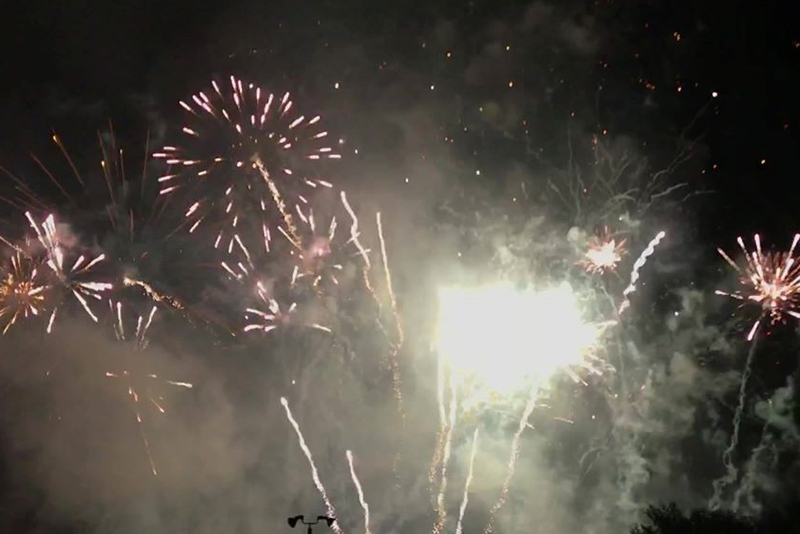 Zambelli Fireworks - Services | Visit Butler County Pennsylvania! One of the world's largest and most award-winning fireworks companies with a history dating back to 1893. Based in Warrendale, PA we're in the entertainment business and delight millions of spectators with our 1600+ spectacular shows each year.